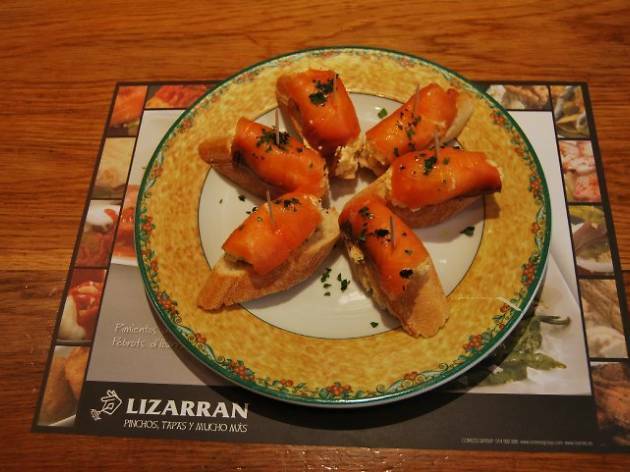 This Basque style tavern, the first one in the Lizarran chain, serves pinxos, cazuelitas, and, basically, the best and most traditional dishes in Basque cuisine. It’s a very popular place so either go early, for lunch or for dinner, or be prepared to wait. Fixed price menu: €10.90. 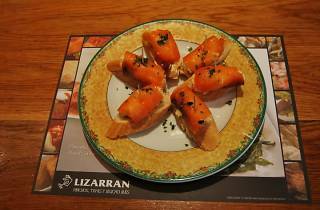 A la carte from €20.